cdcindonesia.com - The enthusiasm of all job seekers, the following is information about job vacancies that come from one of the companies engaged in telecommunications in Indonesia, namely:PT Indosat Tbk - Indosat or known as "Indosat Ooredoo" is a major cellular provider in Indonesia. Based in Jakarta, Indosat Ooredoo offers a wide range of telecommunication services for cellular users, both for prepaid and postpaid. Indosat Ooredoo is recognized as one of the largest cellular operators in Indonesia. Indosat Ooredoo positioned inside the top three of cellular operators in Indonesia. As of December 2017, Indosat Ooredoo maintains more than 110 millions of total active cellular subscribers, both pre paid and post paid subscribers. PT Indosat Tbk is a local member of Ooredoo Group (previously known as Qatar Telecom), a global telecommunication services provider from Qatar. 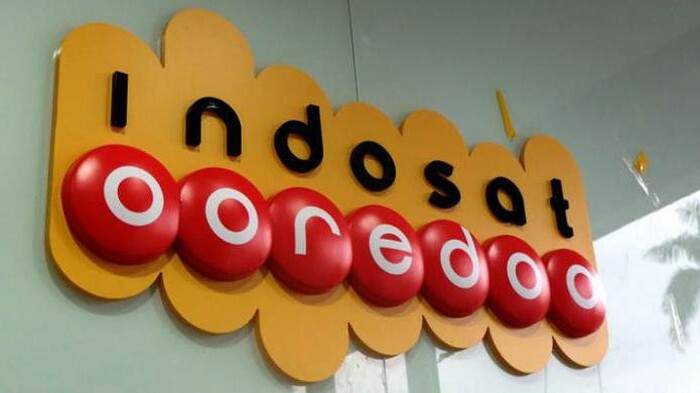 As today, Indosat Ooredoo is 65% owned by Ooredoo Group through Ooredoo Asia Pte Ltd. Another 14.29% are owned by the Government of Indonesia (14.29%) and public (20.71%). In term of financial performance, Indosat Ooredoo has shown significant performance improvements in the business year of 2017 (ended in 31 December 2017).